What’s Your Plan For The Year? 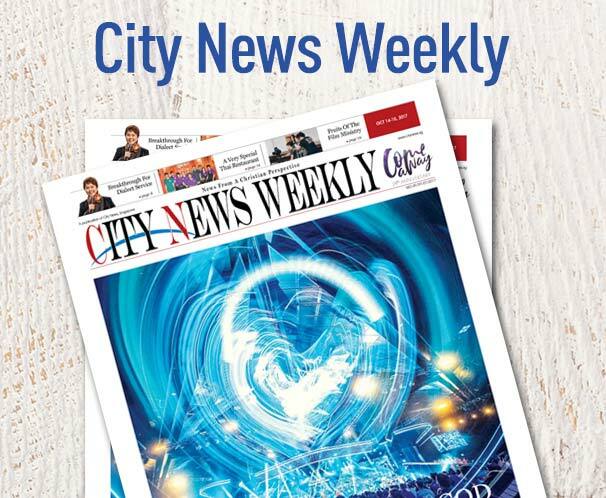 © City News. All Rights Reserved.